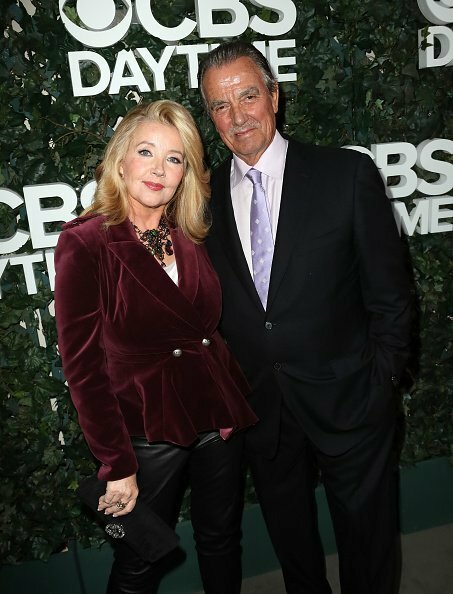 Braeden can be deemed a veteran actor after gaining fame for his bad boy role in the American old-time TV show, “The Young and the Restless.” In contrast, he is a very lovable man in real life and has been married for decades. 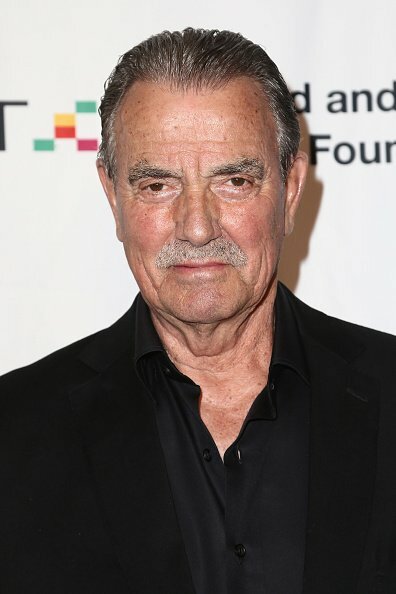 Eric Braeden portrays the role of Victor Newman, an initially evil character in the famous American soap opera, “The Young and the Restless.” He was one character viewers just loved to hate which makes it very shocking to find that Braeden is a very loving husband in real life. 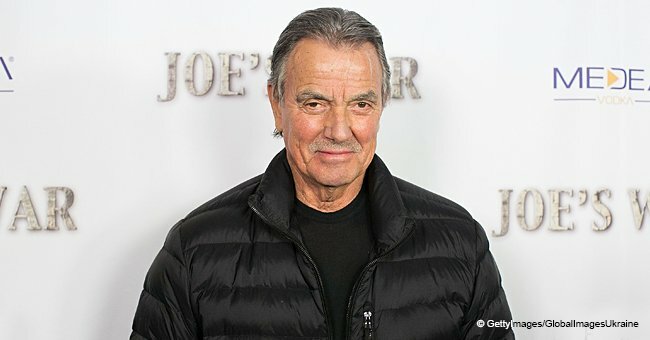 Eric Braeden at the BritWeek And The Wallis Present in Beverly Hills, California.| Photo: Getty Images. 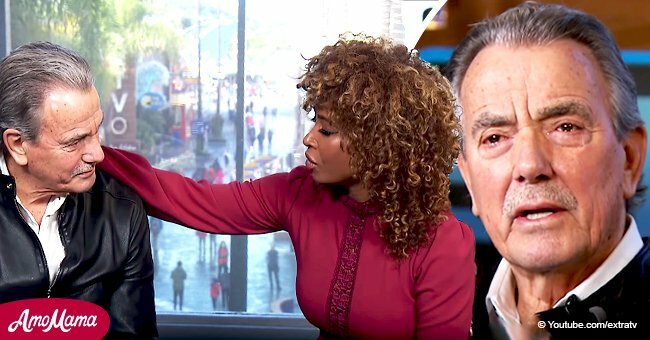 It is not that surprising to find Hollywood power couples separating just a few years into their marriage. What is somewhat rare to see is a couple enjoying a happy married life with no glitches ever recorded! Such is Braeden’s as he has been a family man since forever having married his college sweetheart, Dale Russell. The couple officiated their union in 1966 which means they have been together for over five decades now! Quite recently, the pair celebrated their wedding anniversary, and in commemoration, Braeden posted a photo of himself and Dale on Facebook. 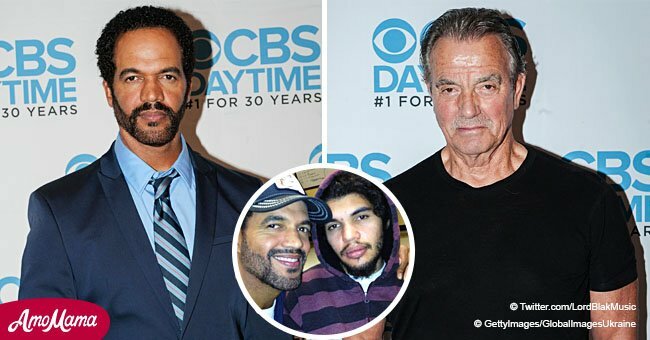 Eric Braeden, Dale and their son Christian at CBS Television City in Los Angeles, California. | Photo: Getty Images. Now, he is an actor widely respected and rewarded with numerous awards all attesting to his talented works in the movie industry. 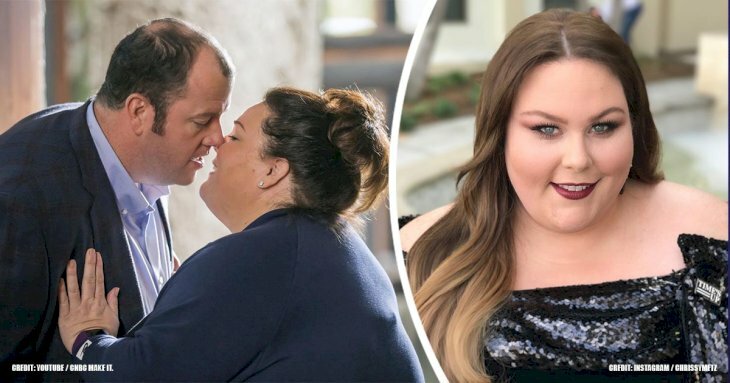 The couple has only one child, Christian Gudegast who is also into entertainment and has won himself accolades for being a skilled screenwriter and filmmaker.